We live in the age of digital tools. 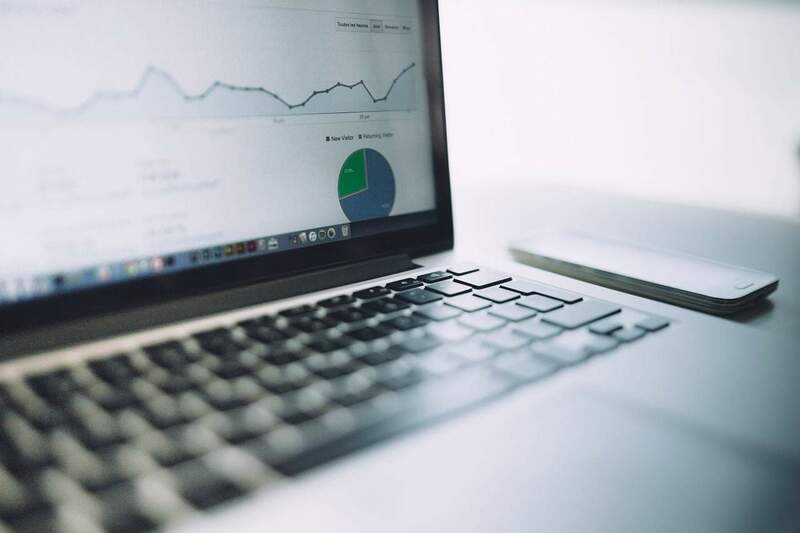 For internet marketing, everyone can have access to all the tools and online resources that can help brands save time, money, and effort with their marketing strategies. Does it guarantee success? No – but it does give you an edge over the competition. From keyword research to idea generation, here are the top 100 tools that you should absolutely use before you die! Buzzsumo– This simple tool allows you to search through the most shared content in cyberspace. You can set specific filters to narrow down your search from language, countries, and type. MyBlogU– In this website, you can brainstorm for topic ideas with other members while also helping out other users with their own idea problems. You may also interview industry experts to create highly credible content. Feedly– Use this simple RSS feed to extract ideas from specific blogs and other websites. 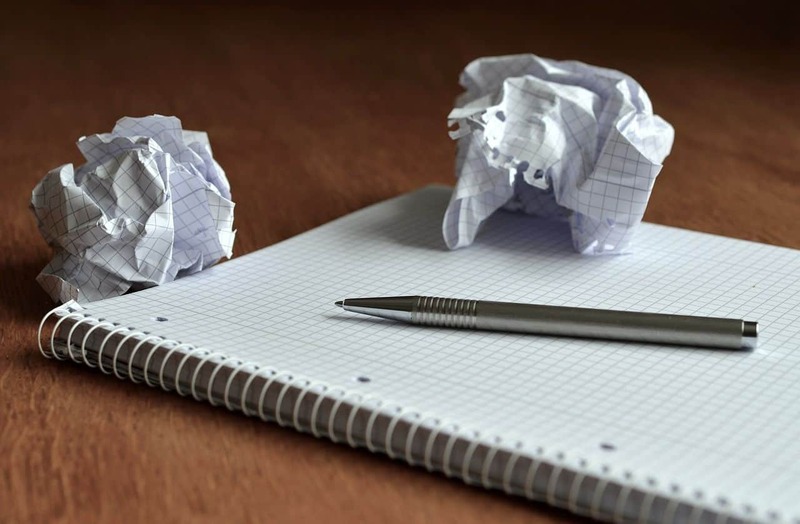 Hubspot’s Blog Topic Generator– To come up with great topic ideas for your blog, you can use Hubspot’s tool. It works by generating ideas from up to three keywords. FARK– This website allows you to view the latest news from across the globe. It is a great resource if you’re looking for humorous topic ideas. ContentIdeator– Just like Hubspot’s topic generator, ContentIdeator is a simple tool that generates blog topic ideas from keywords. Google Trends– With this tool, you can easily check out the latest news articles and popular keywords to come up with topics that people want to read. Subreddits (Reddit)– To draw content ideas from the community, you can visit a niche-specific subreddit and look for popular conversations. Social Mention– This site enables you to search for popular social media posts. The database is updated in real-time, so you can always catch the latest trends in a specific niche. Mention – Get in touch with the pulse of your keyword in social media. Receive automatic updates about the latest trends and news about your industry, which you can then use as ideas for your post. Google Keyword Planner– Still one of the best keyword research tools, a lot of online marketers still rely on Google’s Keyword Planner for their SEO and content strategy. LongTailPro (affiliate link)– A comprehensive tool for highly profitable keywords. It enables marketers to effortlessly find keywords that get searched for. SerpStat– This simple tool allows you to download popular keywords while also creating content ideas from queries. Übersuggest– This tool can help you get keyword ideas fast and easy. 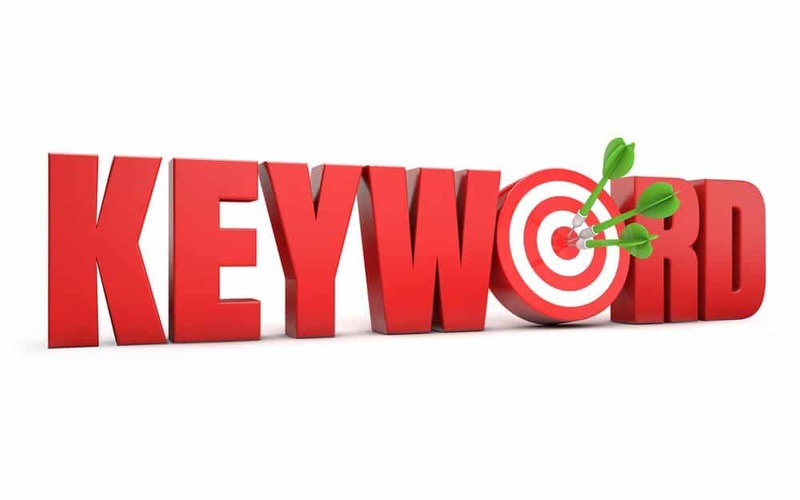 Find keywords that can compete in SEO, PPC, and other areas of your online marketing. Bonus: KWFinder – Provides an aggregated score that consolidates all SEO factors to help you find keywords with the lowest competition. Also helps you find related search phrases to diversify your search for the right keywords for your content. Pinterest Boards– More than just social media, Pinterest enables you to create your own boards or search for others for shareable content. Storify– You can use this platform to obtain ideas from the latest breaking news and use them to build brand new content. Trap!t– This tool allows you to pull great content from a vast number of resources so you can come up with a content of your own. It comes with in-depth filters such as media type, location, and so on. Echo– Use hashtags to easily publish content in different formats. Juxtapost– This website allows you to easily view great content from popular resources. You can customize your own board to specify niches that you want to watch. Rojoom– Create “Rojooms” or curated content hubs that you can easily embed to your site. 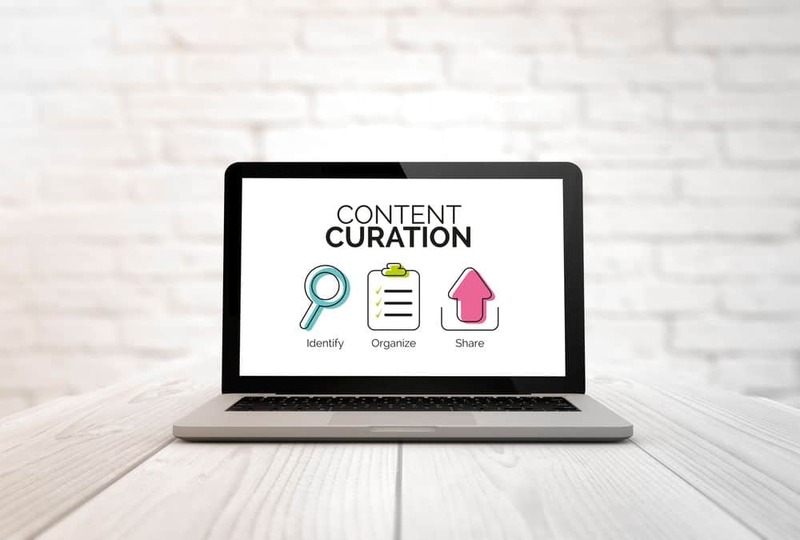 Curata– A platform specifically for content curation, Curata enables you to find, curate, publish and optimize content that will push your brand’s visibility. Kuratur– This site allows you to publish your own online publication for free and promote your content to a big audience. Listly– Perhaps the easiest way to build lists that you can share on your site. Listly’s platform enables collaboration, curation, and sharing in a single platform. Content DJ– With this tool, you can easily search and share relevant content using hashtags or RSS feeds. Pixabay– One of the most popular places for obtaining royalty-free stock images. You can easily search from hundreds of high-quality images that match your search keywords. Pexels– Another popular stock photo site, Pexels allows you to search for free high-resolution images to fuel your content ideas. Shutterstock– Apart from free images, you can also look for premium photos and use the Shutterstock editor for creating unique images. Death To Stock– You can sign up for their free monthly supply of stock photos for your content marketing and blogging efforts. Gratisography– Look for free high-quality images you can use for your blog and marketing content. This site offers countless creative shots that can fit a range of niches. Visually– This platform allows you to order for visual content, video clips, and infographics from a community of designers. You can communicate with the designers online to discuss the project details and deadlines. InfographicsLab– You can use their service to easily obtain professional infographics without breaking a sweat. You can use your own data and research for unique and informative infographics. 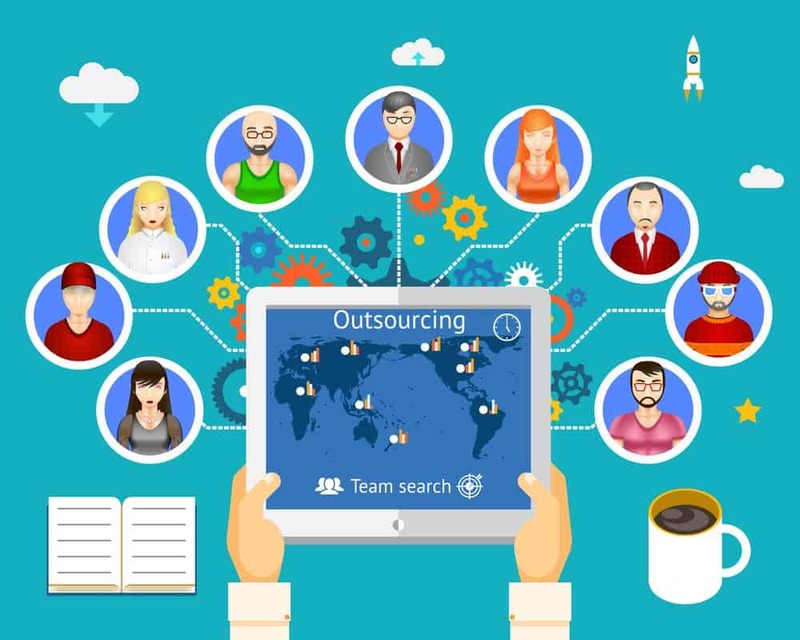 Upwork Graphic Designers– Using Upwork, you can outsource some of the best graphic designers for your content marketing strategies. Renderforest – It is an online FREE video production platform for creating explainers, animated presentations, intros and more. Open Office– An alternative to paid office applications, Open Office allows you to create word documents and slideshow presentations. SlideShare– This site allows you to publicize and promote your slideshows to reach the online audience. Great for creating and sharing informative content. KnowledgeVision– A comprehensive platform that allows marketers to create presentation-based learning content. Visme– This is a free and simple presentation and data visualization platform that allows you to create educational materials. This includes infographics, presentations, and other forms of interactive visual content. Prezi– A much preferable alternative to PowerPoint. Prezi allows you to create professional slideshows that can run through an interactive course, which can be changed on the fly. Grammarly – With Grammarly, you can simply paste your written content to spot spelling mistakes, grammatical errors, and readability issues. This tool can be used for free for as long as you want. ProWritingAid– An alternative to Grammarly, you can easily check your documents for and look for improvements. You can also download this as a platform for word processing applications. Hemingway App– This is arguably the best tool for improving the readability of your articles. You can easily use the visual interface to spot anything from complicated sentences to passive phrases. UnPlag– To ensure your content is 100% original, you can run it through this tool first. Remember that unique content is essential for content marketing and SEO. Copyscape– Copyscape is a popular anti-plagiarism tool used by online marketers. You can also use their banner to discourage competitors from copying your content. PaperRater– This platform allows you to improve your writing while checking for plagiarism at the same time. Perfect if you need publish-ready posts fast. Google Drive– An extremely useful cloud storage platform, so you can create and edit content, wherever and whenever. Evernote– A cloud-based note-taking tool. Evernote allows you to capture your content ideas on the fly while letting others provide their input. It can also be used for project management, but its toolset is more suited for content creation. Trello– Probably the only thing you need to maintain an editorial calendar. Trello offers a visual interface where you can organize “cards”, which contain deadlines, project details, attachments, links, and so on. Resize.it– This is probably the simplest tool for resizing and cropping images. Use this to improve the loading speed of your posts. Canva– A comprehensive content creation platform for images. Canva offers flexible and powerful tools that can help make anything from infographics to shareable Instagram/Pinterest posts. PicMonkey– Just like Canva, PicMonkey offers a drag-and-drop editor for creating shareworthy image content. Pixlr Express– A complete suite that allows you to edit images directly from your browser. You can add filters, use the comprehensive editor, or add after-effects for 100% unique images. Meme Generator– This tool allows you to create funny infographics to add humor to your blog posts and social media content. Awesome Screenshot– This simple browser add-on allows you to quickly capture screenshots and includes annotations. Stupeflix– Stupeflix allows you to quickly build professional videos from photos, music, text, and other clips. Use the drag-and-drop interface to personalize and build everything from premade layouts. Wibbitz– If you want an easier way to create videos, you can use Wibbitz and simply use the existing content in your website. Thinglink– Thinglink allows you to add links to your images and videos to improve user experience and cross-promote posts. You can use their platform to share and optimize your interactive content. Uberflip– You can achieve deeper user engagement by using Uberflip to build content that’s tailored for your audience. You can aggregate different content types such as eBooks, videos, blogs, and so on. Unbounce– One of the most popular landing page builders for online marketers and bloggers. Unbounce allows you to create and optimize highly converting landing pages with the drag-and-drop interface. SurveyMonkey– You can use this platform to create surveys and get relevant answers from qualified participants. Use your findings for your informative content such as case studies and newsletters. PowToon– You can supercharge your content ideas using PowToons to build animated videos and presentations. Use the drag-and-drop editor to build anything – from product demos to training videos. Cyberlink PowerDirector– For those who are serious about incorporating videos with their marketing strategy. Cyberlink PowerDirector is a premium tool that allows you to build professional videos with the drag-and-drop editor and a bunch of other powerful features. ClickWebinar– You can use this webinar platform to engage and educate your audience. Hangouts on Air– Livestreaming and face-to-face style videos are proven to maximize user engagement and build up your credibility as an information source. You can take advantage of this using Google’s Hangouts on Air. Audacity– A free, open-source audio editing software. You can use Audacity to record, mix, and edit your audio content such as podcasts, interviews, and audio guides. WavePad– An alternative to Audacity. WavePad is packed with features to improve the quality of your clips. SoundCloud– An all-in-one platform that enables you to record and promote your podcasts to build your authority and gain loyal subscribers. Best when used with an audio editing tool like Audacity and WavePad. Fiverr– One of the most popular outsourcing website for online marketers. You can find high-quality content writers for prices as little as $5 USD. Contently– A popular website for content writing services. 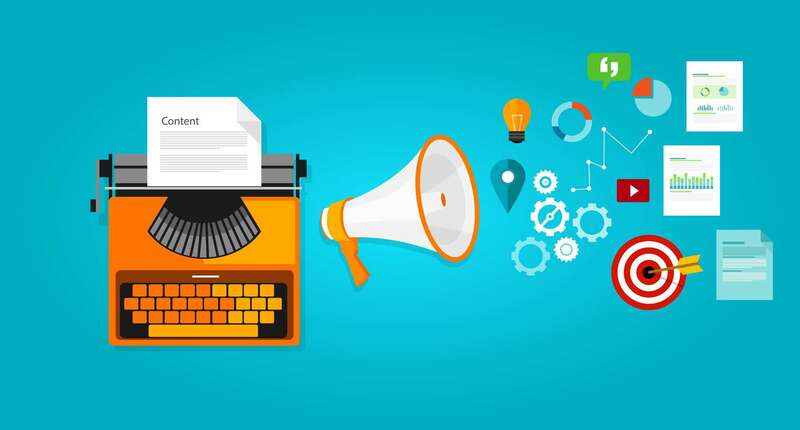 Here, content marketers can easily connect with established wordsmiths for creating stories and publication-quality articles. Textbroker– Textbroker allows you to place content orders that talented authors can bid for. You can also hire a team of writers for a large content development project. 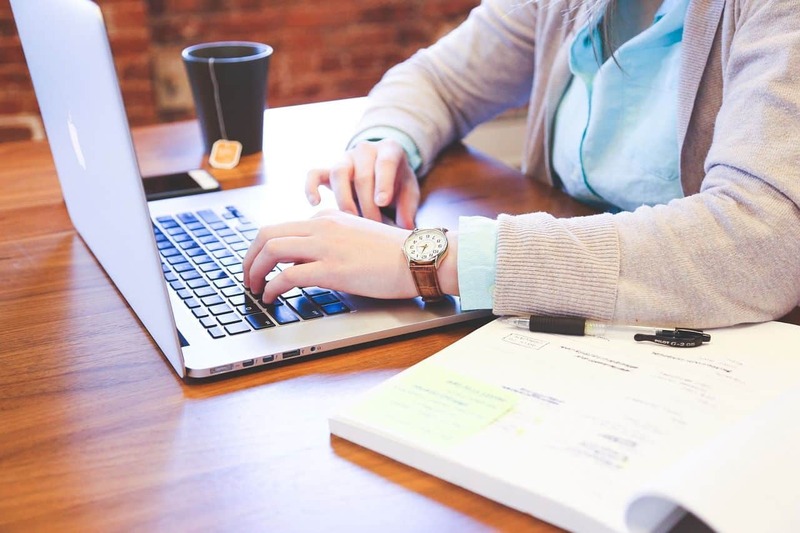 Ebyline– Ebyline connects you with subject matter experts for creating highly accurate and informative content. This platform is being used by big names such as ESPN, The New York Times, and Fox Sports. Scripted– This website allows you to place orders for specific content types – from blog posts to white papers. WriterAccess– Access a team of qualified writers, editors, translators, and content strategists for all of your content development needs. Skyword– Offers comprehensive content marketing software and professional services that produce great results. Yoast– A must-have for every content marketer. Yoast SEO is a plugin for WordPress that reviews and provides suggestions that will improve the visibility of your posts. TrenDemon– Review and optimize your content to maximize your ROI. Works with real-time analytics and performance tracking. LookBook– This platform enables you to create engaging content experiences. Track how users interact with the app and optimize for better conversions. Optimizely– This platform focuses on the customer experience. 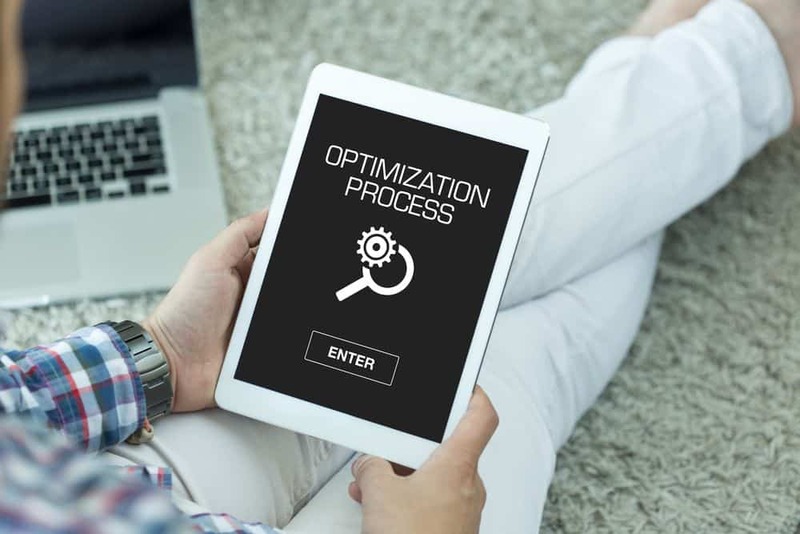 Customer-oriented businesses can use Optimizely to deliver the best content through testing, personalization, and analytics. BizSugar– You can use this platform to bookmark your posts and engage the community. In turn, you can obtain valuable feedback and exposure. Inbound.org– In addition to promoting your content to the community, you can also brainstorm for content ideas and learn from the posts of other users. Issuu– Publish your eBooks and white papers on this platform to reach a targeted audience while driving more engagement and building your authority. Scribd– Another digital publishing platform. Scribd allows you to market your brand through documents. It is also suited for fictional works and sheet music. AddThis– Easily add social media sharing buttons to your web pages. Pinterest– One of the most popular image-sharing networks. Online marketers use this to reach a larger audience with viral content. Instagram– Another popular image sharing network. Instagram allows businesses to develop their brand’s personality through images. Just like other social media networks, you can use hashtags to target and gauge the buzz around your content. Facebook– No content marketer should live without promoting through Facebook – the largest social media network to date. Promote your business to millions of people and launch an ad campaign to generate strong leads. Twitter– A major pillar for social media marketing success. Twitter allows you to send bite-sized updates to followers. Promote events, hold contests, and learn more about your audience using hashtags. YouTube– It might be time-consuming, but having an established YouTube account exposes your podcasts, marketing videos, and other promotional materials. You can push the reach of your videos by launching a YouTube ad campaign. Hootsuite– Schedule posts for your social media accounts to make sure you stay right on track of your editorial calendar. Buffer– Just like Hootsuite, Buffer enables you to schedule posts, share your content, and track its performance. Wistia– A content marketing platform for videos. Businesses can use Wistia to host their videos and develop a better content strategy in the future with useful analytics. Ninja Outreach (affiliate) – This is a simple add-on for Google Chrome that enables you to find key influencers in your industry. You can then leverage their reach to maximize the visibility of your content. Viral Content Buzz– If you want free, targeted traffic to your content, then you can follow the simple solution of Viral Content Buzz. 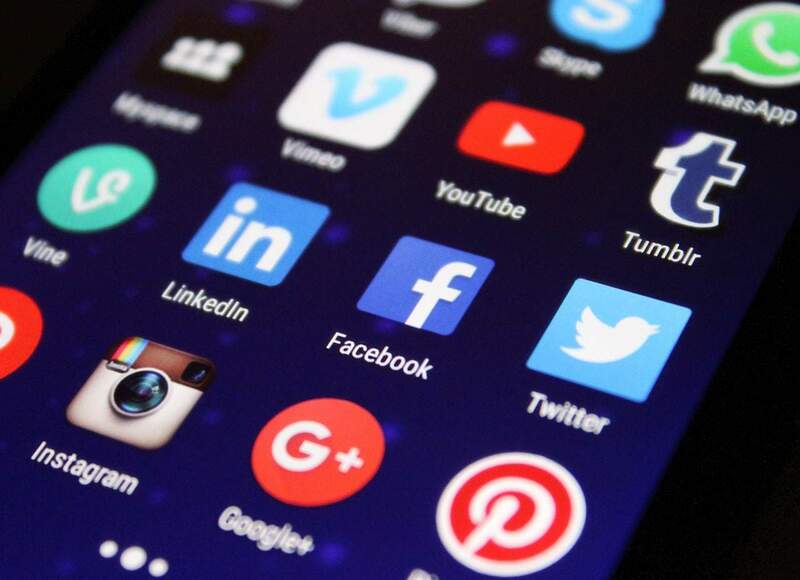 It is a mutual sharing platform that enables you to connect with other social media influencers to extend the reach of your content. Google Analytics– Usually, all the analytics you will ever need for website optimization is available here. Understand what your audience likes about your content to optimize your next strategy. Tweriod– This simple tool enables you to learn the best time to reach your target audience with Twitter. Followerwonk– Track your Twitter followers and learn their locations, bio, who they follow, and more. Also, learn how they relate to you and competing brands. CrazyEgg– Use heat map data to monitor user behavior and gauge the effectiveness of the visual elements on your page. Compete– This tool offers a quick way to observe the competition, look for business opportunities, and measure the performance of your website. KISSmetrics– A comprehensive customer intelligence tool that enables you to optimize the movement of leads through the sales funnel. Docalytics– Optimise your content with insightful analytics from heat maps to the time spent reading. Cyfe– This is probably the complete online business dashboard for content marketers. You can use Cyfe to track your content’s performance on social media, SEO, and other analytics data – all in one place. Curalate– This platform offers a simple way to optimize and leverage visual content to tell your brand’s story, drive user engagement, and generate more customers. 101. Albacross – This platform enables you to generate leads and get extra information on companies interested in your business such as; the pages they have visited, their chief decision-makers, and the ways they can be reached or contacted. Having trouble choosing the right tool for you? 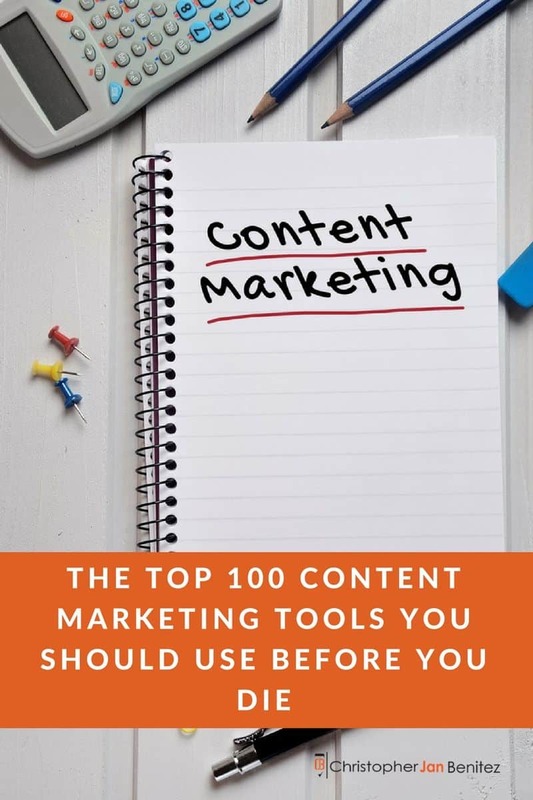 While you don’t have to try each and every tool listed here, it’s a good idea to reflect first and identify what your content marketing specifically needs. A lot of these tools require a little investment to use fully. Be sure every dollar counts by choosing the tools that do not have extra features you don’t need! Romeo Antolin is a 23-year old freelance writer, blogger, and bonafide connoisseur of wines. He specializes in content marketing, social media, and SEO. Some of the highlights of his life include co-founding a digital marketing startup, writing 5,000 words in a single day, and cliff diving without drowning. He also eats project deadlines for breakfast.